Delivering the latest eye care technology to our patients is important to the physicians at South Georgia / North Florida Eye Partners. Our new ORA System with VerifEye+ Technology, is a new technology addition that assists physicians during cataract surgery by allowing them to obtain real-time, precise measurements of the eye during the actual procedure. While measurements have always been, and still are, taken before cataract surgery, the exactness and verification this tool delivers in the surgery suite just prior to the procedure gives valuable data to the surgeon. We are happy to be bringing this technology to our patients in South Georgia and North Florida who would otherwise have to travel a much greater distance. Our goal is to provide patients with the best care close to home. Eye Partners’ team of ophthalmologists, Dr. Scott Petermann, Dr. Wes Ross, and Dr. Garrett Webster who is joining our practice in July, perform both laser-assisted and traditional cataract surgery at our state-of-the-art surgery center in Valdosta. 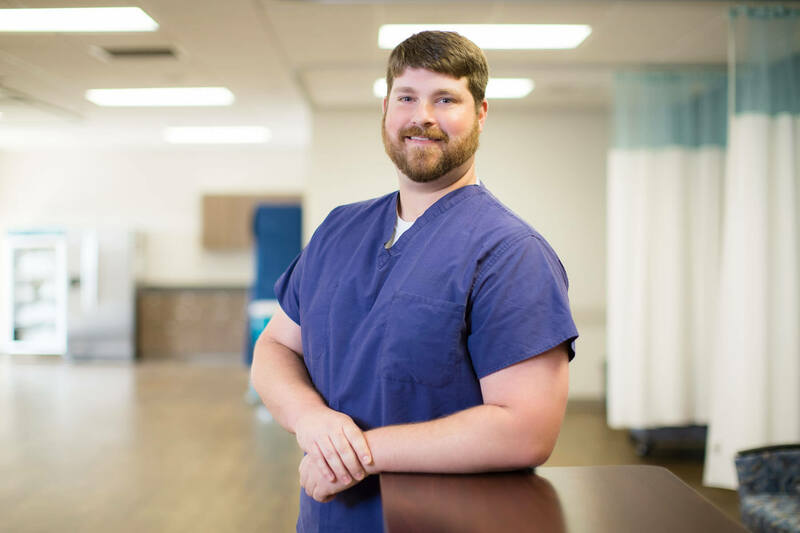 Pre-op and post-op visits for our patients can be scheduled at any of our locations: Tifton, Valdosta, Douglas, Moultrie, and Madison, FL. Call us today to schedule an appointment with one of our physicians to see if cataract surgery is right for you. Seeing clearly is something that a lot of people take for granted. It’s also something that can be achieved through iLASIK surgery – and without downtime or or discomfort. Just ask Aaron Courington – a musician who depends on his eyes for reading music and being on top of the notes he plays (on many different instruments), came to South Georgia Eye Partners for iLASIK surgery, and now sees clearly without the help of glasses or contacts. South Georgia Eye Partners offers the latest iLASIK technology, and our physicians are the best around. 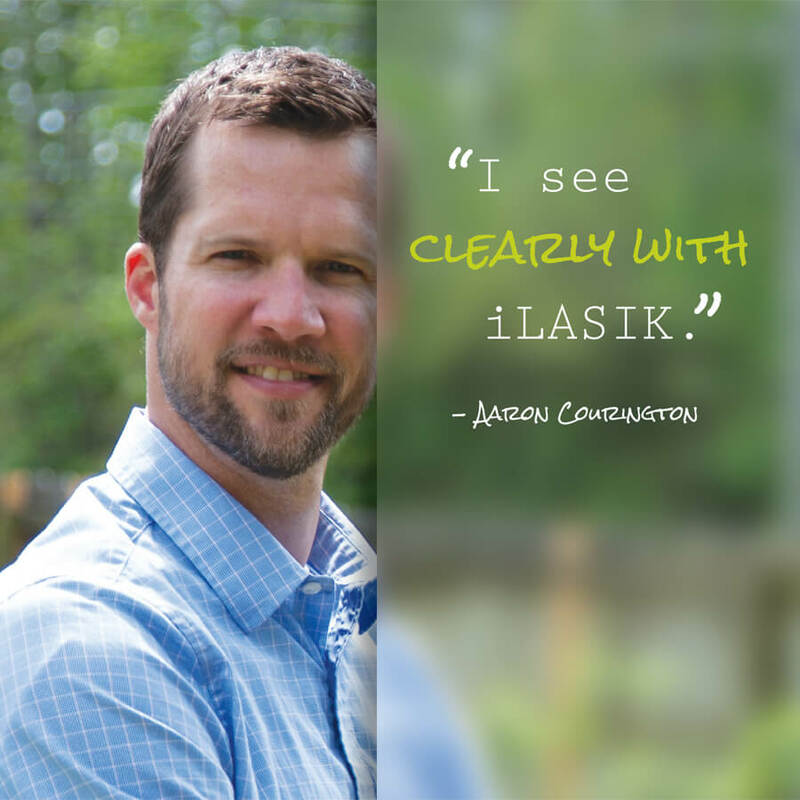 Aaron is a great example of how iLASIK surgery can change how you see the world around you. Watch Aaron’s video and hear his story in his own words. Dr. Scott Petermann and Dr. Wes Ross with South Georgia Eye Partners perform iLASIK surgery in our Valdosta location (at our brand new surgery center). Consultations and post-operative care is available in all of our locations: Tifton, Valdosta, Douglas and Madison, FL. We are happy to answer any questions you might have in order to find out if you are a good candidate for the procedure. 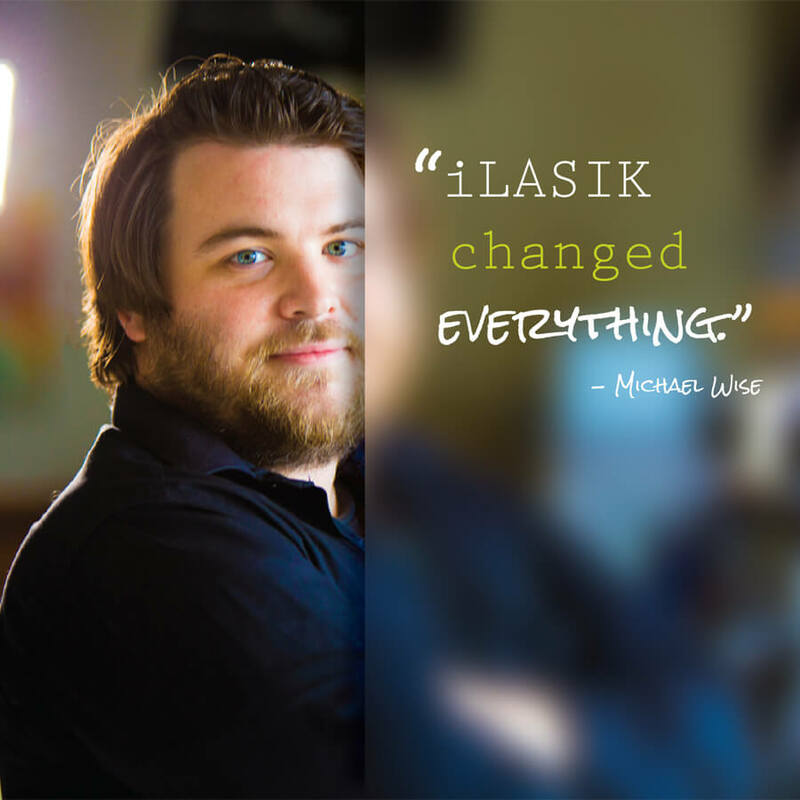 For patients who aren’t candidates for iLASIK, we offer PRK. Call us to make an appointment – this could be your moment! Posted in News | Comments Off on See Clearly with iLASIK! 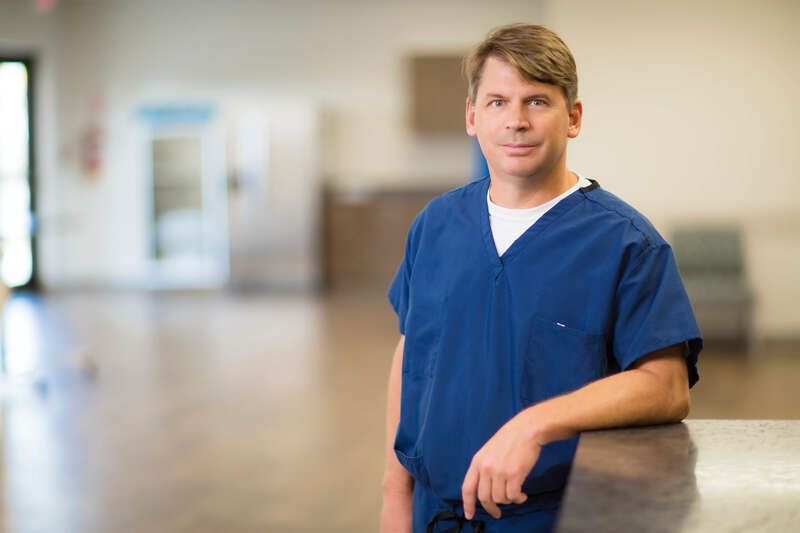 South Georgia Eye Partners is pleased to announce Dr. Wes Ross, a Tift County native and ophthalmologist with SGEP, recently received board certification in ophthalmology. 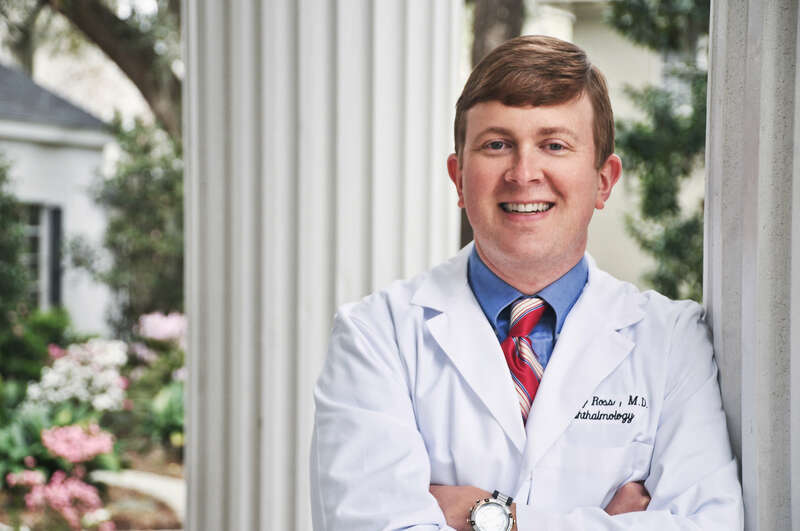 After graduating from medical school at Mercer University in Macon, Dr. Ross completed his ophthalmology residency at the University of South Carolina in Columbia. He then came home to practice at South Georgia Eye Partners as an ophthalmologist. “The process for board certification takes much longer in ophthalmology than many other fields of medicine,” Dr. Ross explained. In fact, after completing an accredited ophthalmology residency program, candidates must sit for the “Written Qualifying Exam.” The purpose of this is to test the breadth and depth of clinical and basic science knowledge gathered during residency. The exam lasts around five hours, and if the candidate passes, the physician then takes oral board examinations designed to demonstrate clinical and patient care abilities. These boards take place either in San Francisco or Boston and are an intensive half-day of discussing 60 clinical scenarios with a panel of ophthalmologists. Dr. Ross took his oral boards in June of 2015 and received the news that he passed in July. Dr. Ross also treats glaucoma with in-office lasers and performs other OR-based surgeries including some of the latest micro-invasive stents. Eyelid and brow lifts, are among the more popular ocuplastic treatments he performs, in addition to correcting a wide variety of eyelid issues with surgery or BOTOX®. Dr. Ross is part of an impressive team at South Georgia Eye Partners. Scott Petermann, M.D. 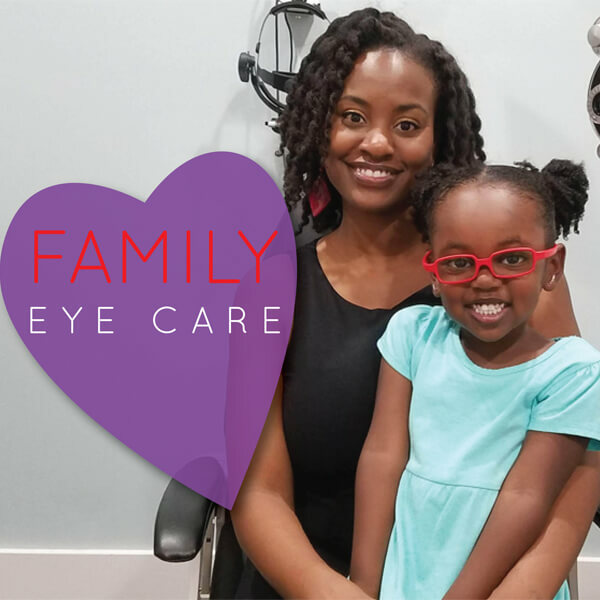 is also a board-certified ophthalmologist; and, Dr. Alan Peaslee, Dr. Eric Kolisz, Dr. Valerie Ferrell, and Dr. Melanie Hill are all board-certified optometrists in the practice, which has offices in Tifton, Valdosta, and Douglas, Georgia as well as Madison, Florida. 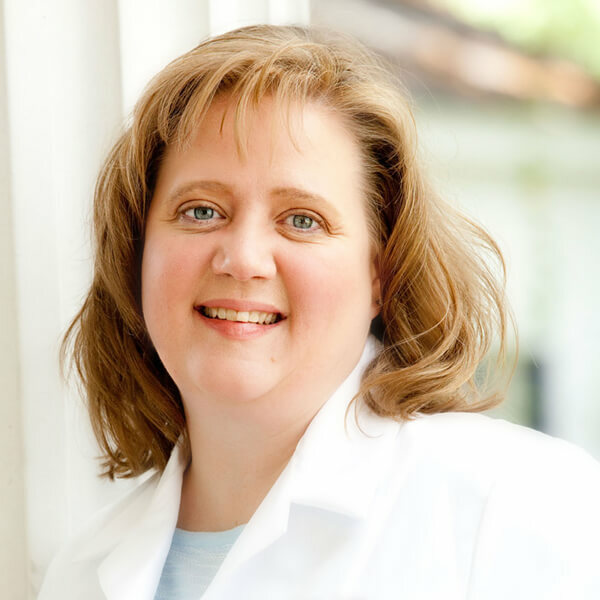 The journey to board certification was worthwhile and one that Dr. Ross completed with the goal of serving patients in south Georgia and north Florida with the best training possible. Ross and his wife, Shannon, live in Tifton and have three children – sons Jay and Eli and a new daughter, June. To schedule an appointment with Dr. Ross or one of the other physicians, call the office nearest to you. Tags: board certified ophthalmologists tifton, dr. ross, dr. wes ross, eye doctors tifton, eye doctors valdosta, ophthalmologists south georgia, optometrists south georgia, optometrists tifton, South Georgia Eye Partners, tifton eye doctors, wes ross board certified, wes ross m.d.